Amidst a time of trade tensions among the world’s giants, the EUSFTA is a welcome development in the economic ties between Singapore and the EU. As an economic body, the EU has established itself as Singapore’s largest foreign investor, the largest market for the nation’s services exports, and our third largest trading partner (just after China and Malaysia). On the EU side, Singapore is the biggest trading partner in goods and services among the ASEAN countries, accounting for one-third of EU-ASEAN trade in goods and services in 2016 and 2017. The EUSFTA joins Singapore’s extensive network of over 20 existing free trade agreements (FTAs), but is significantly the first FTA signed between the EU and an ASEAN country. In fact, the EUSFTA is the second FTA concluded between the EU and any Asian nation, after South Korea. The signing of this pact potentially opens more trade and investment opportunities between the EU, Singapore and the larger ASEAN region. Key benefits for Singapore and EU-based businesses include tariff elimination, reduced non-tariff barriers and improved trade in the services sectors. Upon ratification, Singapore will remove tariffs on all EU products entering Singapore, and the EU will remove tariffs on 84% of all Singapore products entering the EU, with the remaining 16% to be removed over a period of 3 to 5 years. The EUSFTA will also provide for liberal and flexible rules of origin (ROO) for the EU’s and Singapore’s key exports to each other’s markets. Of significance to Singapore manufacturers, materials sourced from ASEAN member states would be deemed as originating from Singapore when determining whether such exports can qualify for tariff concessions. 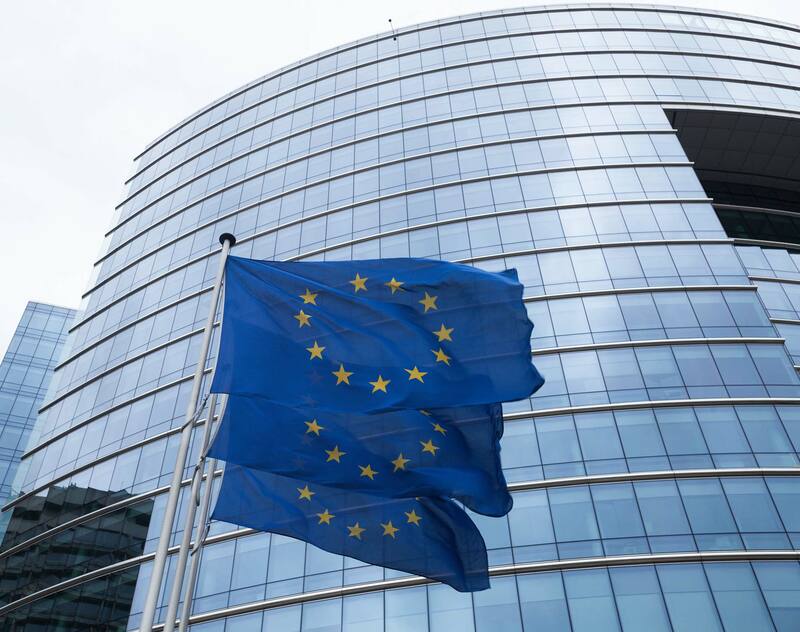 Unnecessary TBT for Singapore and EU exporters will be removed, making it easier for companies to sell their products in different markets, and in the service sector, there will be enhanced market access for service providers, professionals and investors. Other benefits to local businesses include increased opportunities in government procurement, enhanced protection of intellectual property rights, and renewed commitment to sustainable development. The EUSFTA is forecasted to enter into force in early 2019, subject to the domestic administrative procedures for ratification on both sides. Once ratified, tangible results from the EUSFTA are expected to be reaped very quickly. Markets will be opened, opportunities will beckon – a clear step towards economic growth amidst the uncertain international trade climate in the world today. As a post-script, it is noteworthy that PM Lee Hsien Loong had told British PM Theresa May that Singapore can extend the terms of the EUSFTA in a separate FTA with UK post-Brexit. Keep your eyes peeled for imminent developments in this direction. Our team of experienced lawyers in our Dentons Rodyk office, supported by our lawyers across the globe, is here to assist if you have questions relating to the EUSFTA and how it may affect your business. Please do not hesitate to reach out to the key contact or email to sg.academy@dentons.com.